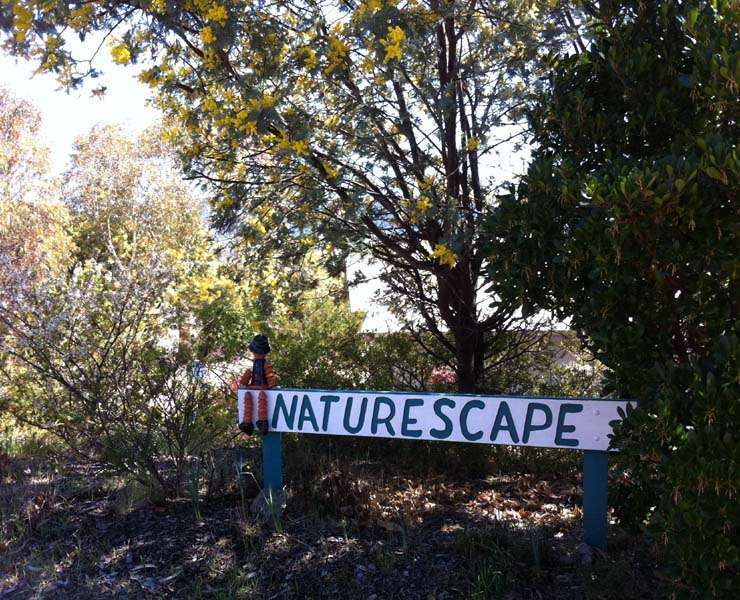 Naturescape is only a short walk to the shores of Lake Jindabyne - suitable for swimming in Summer or boating/fishing all year. 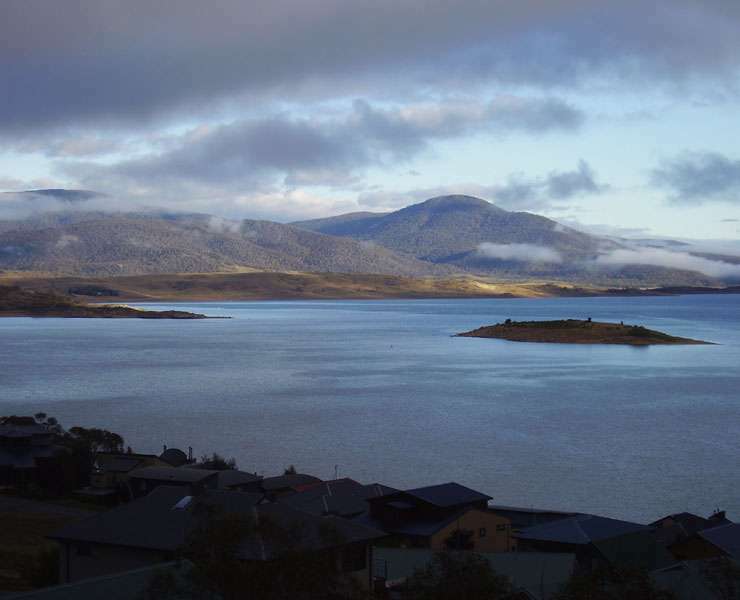 Mountain bike trails are nearby leading to the dam wall and Jindabyne township (approx 6km away) Snow resorts of Thredbo, Perisher/Blue Cow are approx 30 min drive on good roads. In summer wildflowers abound and there are great bushwalks. 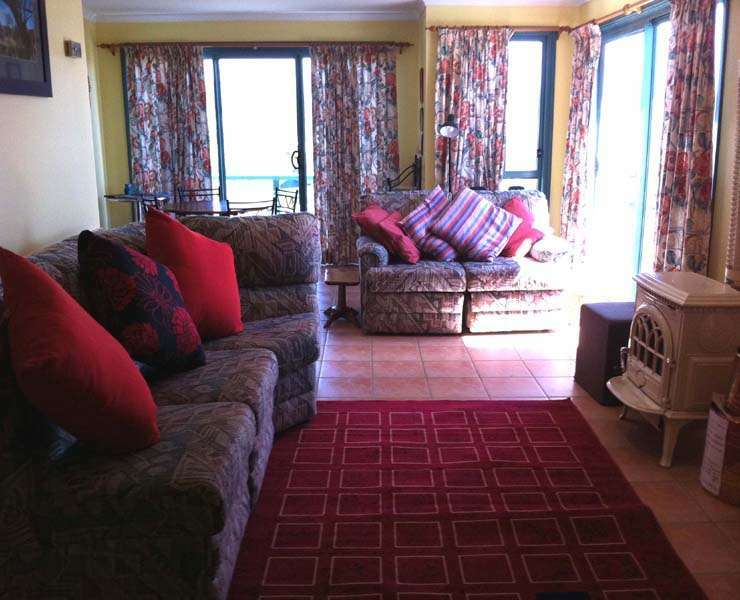 Naturescape is an ideal holiday venue if you want to just get away from it all and relax - perhaps with a book or a wine whilst being inspired by the view. Birdlife is abundant and easily viewed from the balcony: various coloured finched, wrens, silvereyes, honeyeaters, Mountain parrots, etc. 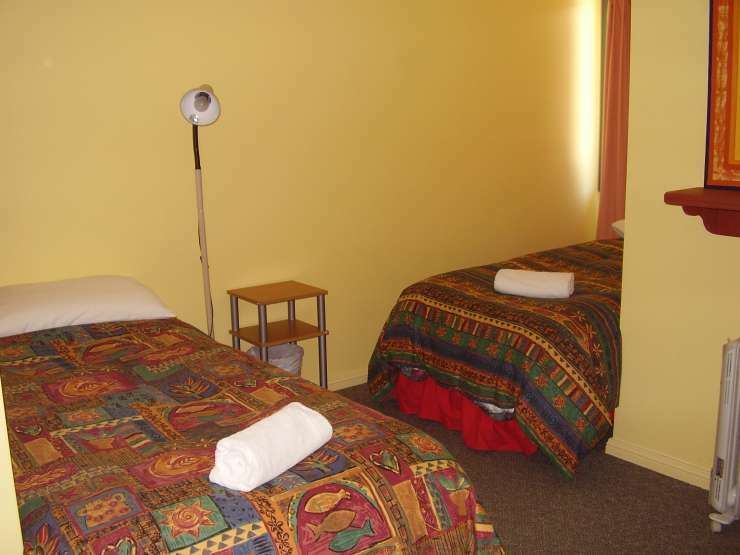 Resident wildlife includes echidna, wombat, possums, and various reptiles. 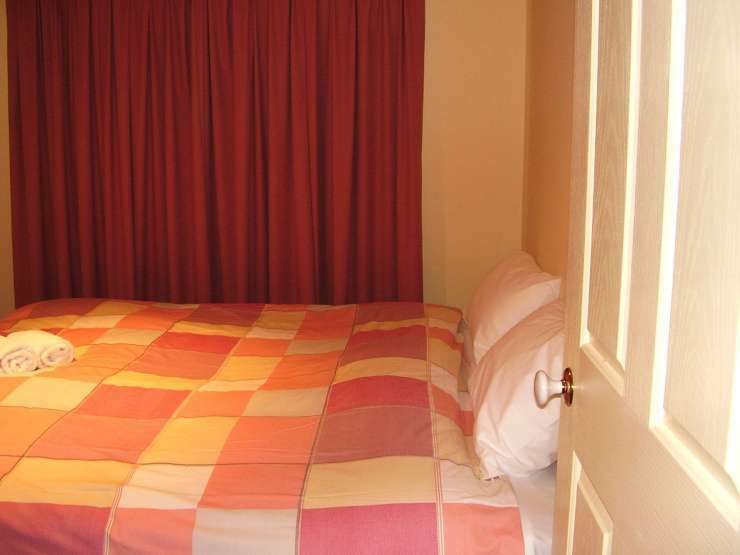 WINTER (JULY THROUGH SEPTEMBER) $700 PER NIGHT. 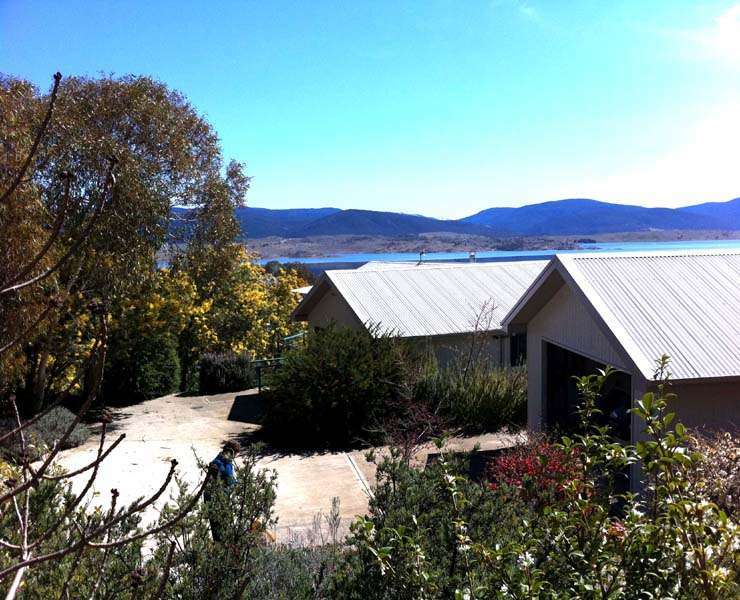 Naturescape is a 4 bedroom house located at Tyrolean Village, Jindabyne. 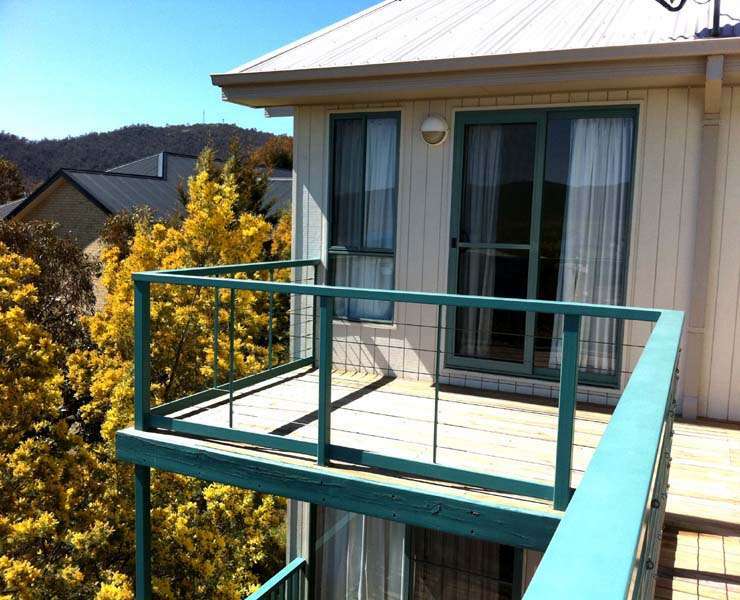 It has spectacular views over Lake Jindabyne and the mountains.Bedrooms 1 & 3: King size bed (can be split to 2 king singles)Bedrooms 2 & 4 have 2 king single beds.Shared bathroom with shower/toilet between Bedrooms 1&2; Additional bathroom/toilet adjacent to Bedrooms 3 & 4.Fully equipped kitchen with dishwasher.. TV, Austar, DVD. Electric heating. Wood fireplace.Lock up garage. 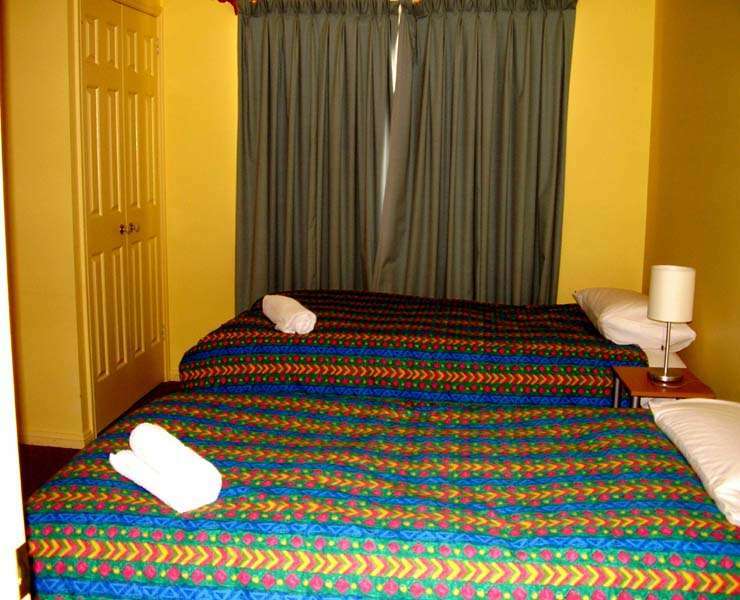 Dogs that are well behaved are welcome and allowed inside under supervision.The property is hilly and unfenced. Dogs can stay comfortably in garage when owners are in the National Park.